If you want to live on the water in Tallahassee, the number of choices under $400K is diminishing. Today we feature the 15 remaining homes for sale on the water in Leon County, Florida. When you shop for waterfront homes in Tallahassee, you end up finding that land costs have pushed these properties to well above $400,000. And the ones that you can find at an affordable price are often situated on retention ponds or "seasonal" ponds. Before you actually buy one of these homes, make sure your seasoned real estate agent validates that water has been in the pond for several years. Of course, there are some larger lakes in Leon County that are incredible for fishing and boating. We just listed a completely renovated home on Lake Talquin that has views that will blow your mind (the picture above is a panoramic view of the lake from the back porch). Finding a home like this under $400K will not last much longer. Having lived on a lake myself for nearly ten years, I can tell you that living on the water is incredible in the early morning. Watching the steam come up from the lake, while birds fly across and the fish and other aquatic creatures stir is a level of serenity that you will not recreate in a home in a tightly dense community. 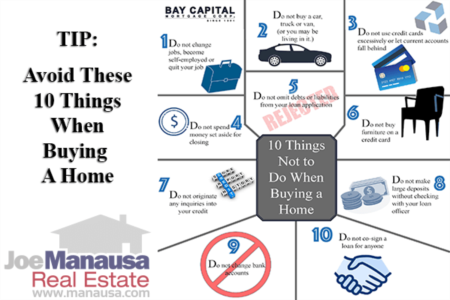 Additionally, the ability to hop in a boat or canoe at a minute's notice is a level of recreation that most homeowners never get to realize. 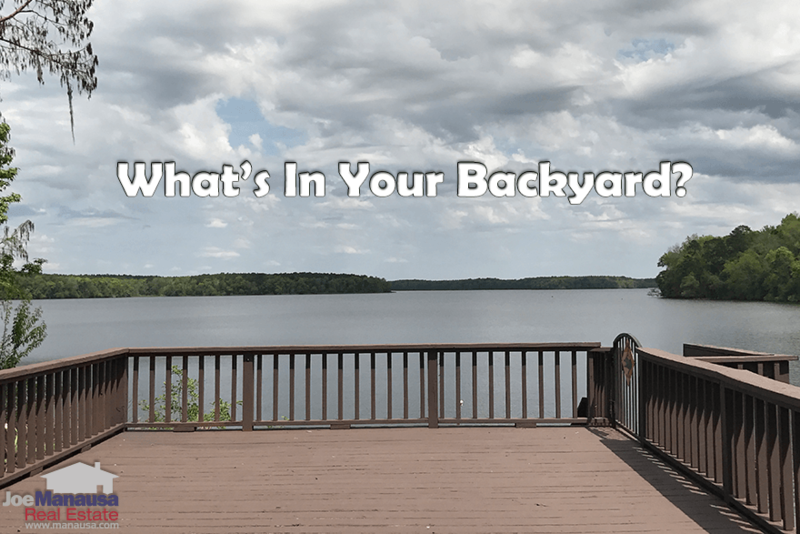 If you have small children (or grand children), the added benefit of being to do all sorts of activities on your lake or pond is a wonderful bonus for waterfront home living. 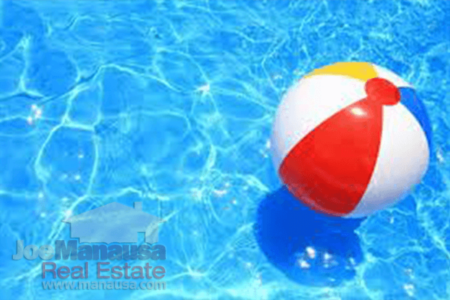 If you would like to know more about living on a home on the water in Tallahassee, simply drop me a note and we'll be in touch right away to answer your questions and perhaps show you some of the best waterfront buys in the Tallahassee real estate market.